The U.K. singer/producer pays tribute to his musical roots. 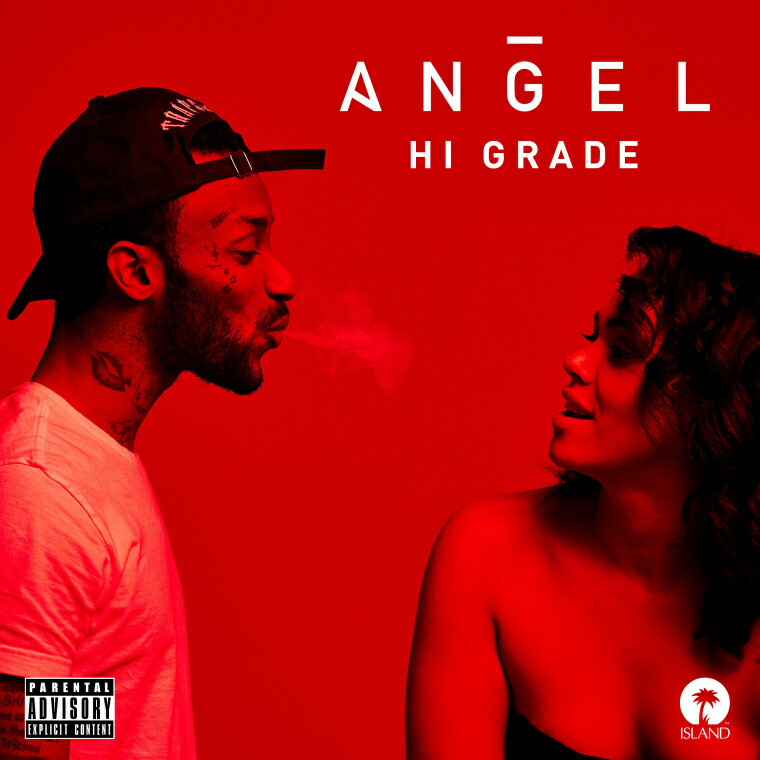 Singer/producer ANGEL's latest track, "Hi Grade," is the groovy Reggae meets R&B hit that you'll be bumping (and smoking to) as the weather warms up. A tribute to his British-Grenadian heritage, he says it's dedicated in part to his father, Tenadi Charles, who introduced him to the greats of Reggae when he was growing up. "I actually started producing Reggae music initially before I found love in R&B," ANGEL told The FADER in an email. 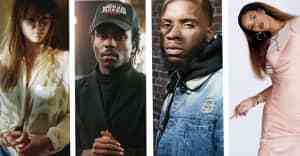 "This record was an opportunity to make something my Pops and Uncles would be really proud of. It’s authentic and represents my foundation and roots. It’s really important to me"
Having worked with the likes of Jeremih and Stormzy, ANGEL plans to release an EP this spring. Listen to his latest below.